The Next Generation Saying YES! 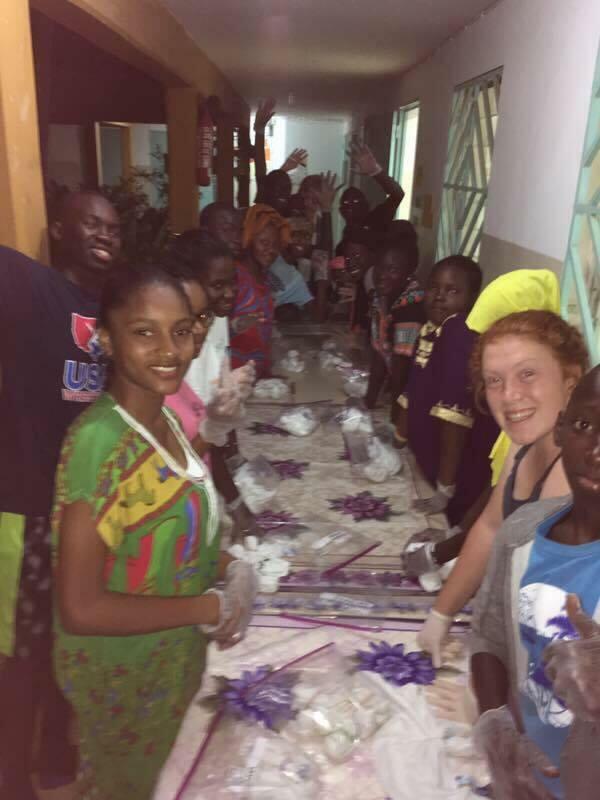 With only a few months left in Senegal, I realize how fast time has flown. A little over a year ago, I checked my email late one night and found a message from YES Abroad. From that point on, my adventure started, and I can tell you it has been a wild ride. 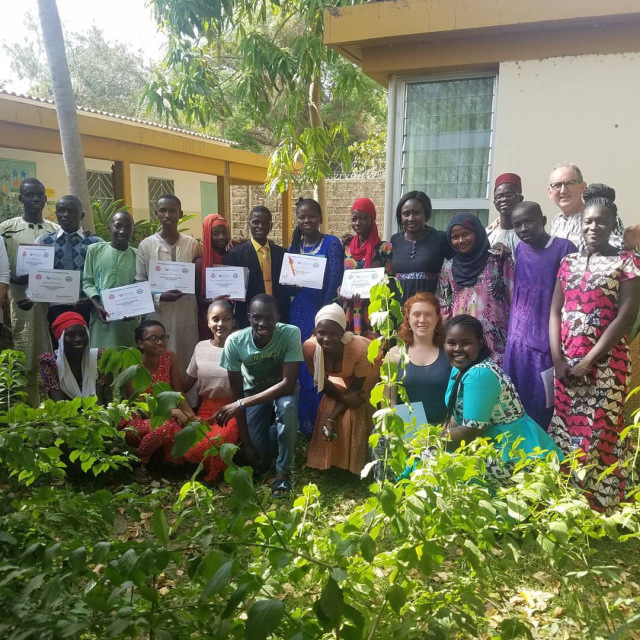 As I come to terms with the fact that it’s already April, I find myself excited for both the next generation of YES Abroad Senegal students and YES students (headed to the U.S. next year from Senegal). 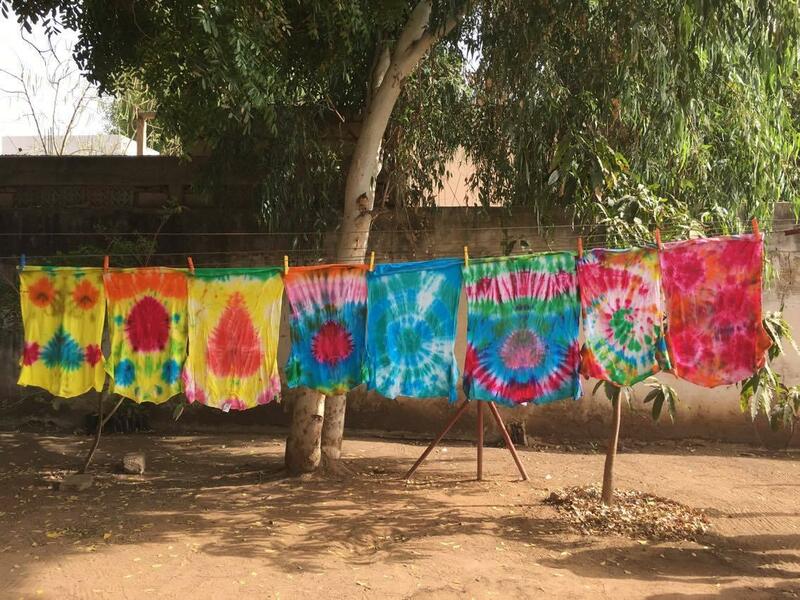 Between the last week of March and the first week of April, I was lucky enough to be able to volunteer at the YES Senegal English Camp in Thies, a city just east of Dakar. This camp was designed for the YES students headed to the U.S. next year, with the goal of helping them improve their English skills and general knowledge of the U.S., and prepare them for life as an exchange student. The camp included English classes such as writing, reading, public speaking, and even home room, as well as a pre-departure orientation class led by the three YES alumni and myself. This class focused on preparing the students to be on program with the goal of answering their questions and helping them to feel more confident about their upcoming adventure. In addition to these academic classes, we also did many activities together, such as American sports, tie dye, spelling bees, talent shows, and field trips. 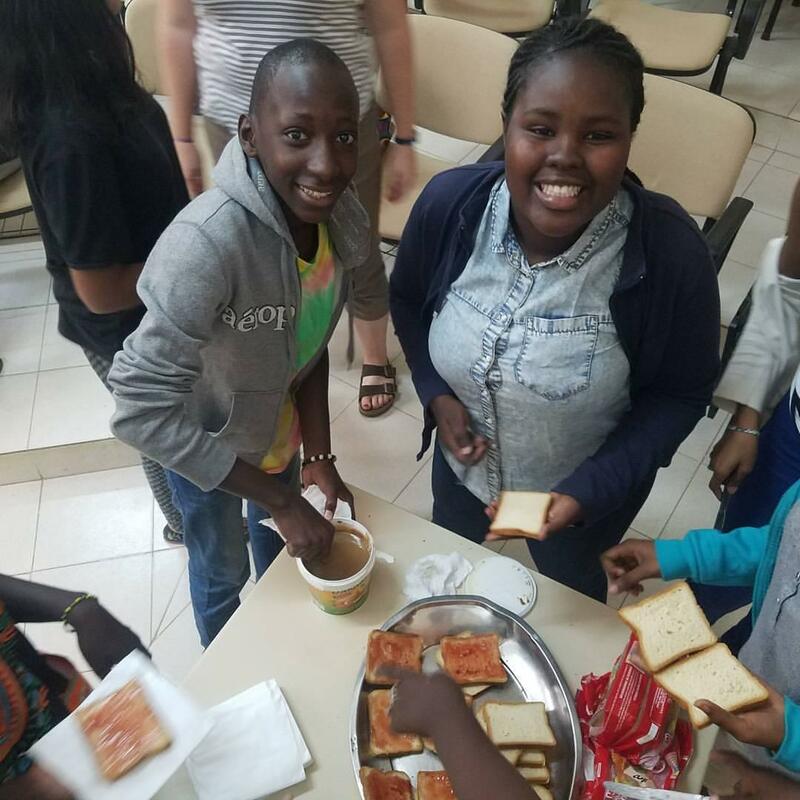 We even introduced the students to peanut butter and jelly sandwiches! Besides having a blast at the camp, I loved being able to witness the first bit of transformation that the students went through. Almost all of them showed up the first day as shy Senegalese teenagers. The first night at dinner, one of the staff commented on how quiet everyone was. However, by the end of camp, it was clear to me that everyone had grown and come out of their shell. I had a moment of realization on the last night of camp as we again ate dinner, the room filled with laughter and conversations —in just two weeks, those shy students had blossomed into outgoing, creative young adults, ready to jump into their exchange year in the U.S. this August. This transformation was remarkable to say the least, and seeing it happen right in front of me made me realize how much I’ve changed in the past 7.5 months. I am unable to describe how great an experience this year has been for me, and I can’t help but be excited for the next generation of exchange students. So without further ado, good luck YES and YES Abroad Senegal 2017-2018!